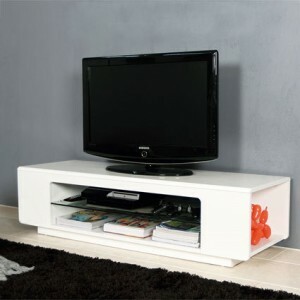 TV Stands and Entertainment Units – Practical and Pleasing to the Eye! 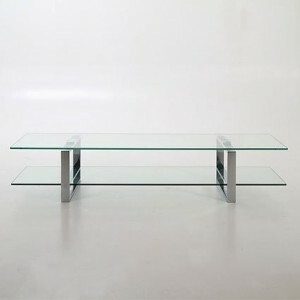 The Oppo High Gloss TV Table will bring a modern contemporary feel to your home in an instant. 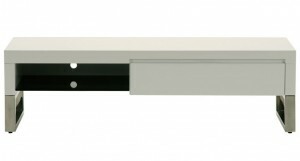 The Oppo High Gloss TV table is finished in white high gloss lacquer with a black glass shelf and trendy stainless steel legs. The Oppo is 1400mm in width, 450mm deep and 408mm high. 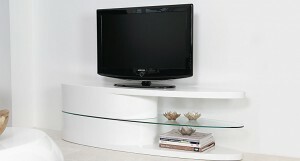 Contemporary and modern, the Oval White Hi Gloss TV Unit is a stylish piece of furniture for your living room. 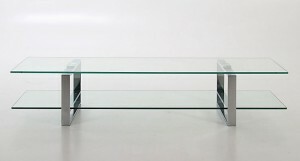 The beautiful, smooth oval surface is finished in fashionable white high gloss, whilst the middle shelf of the unit is made of glass to give the overall feeling of light and streamlined design.